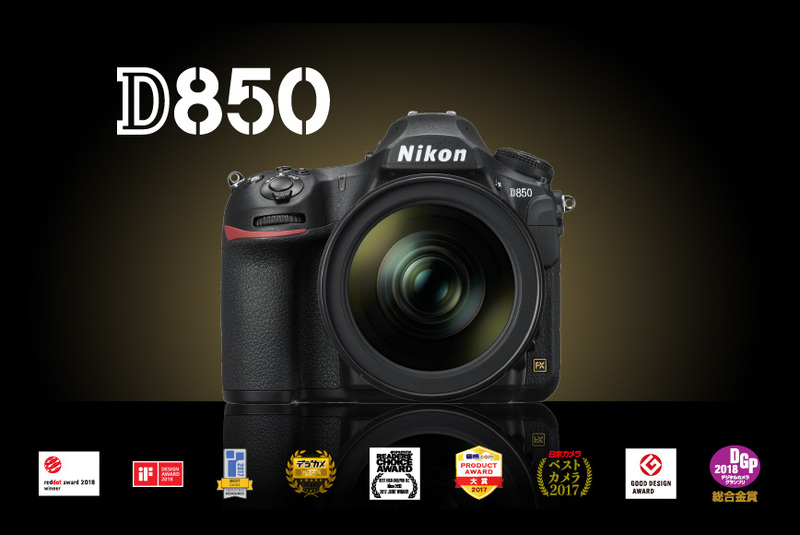 → In July 2018, the Nikon D850 outsold again the Sony a7RIII camera at one of the biggest camera stores in Japan (Map Camera). 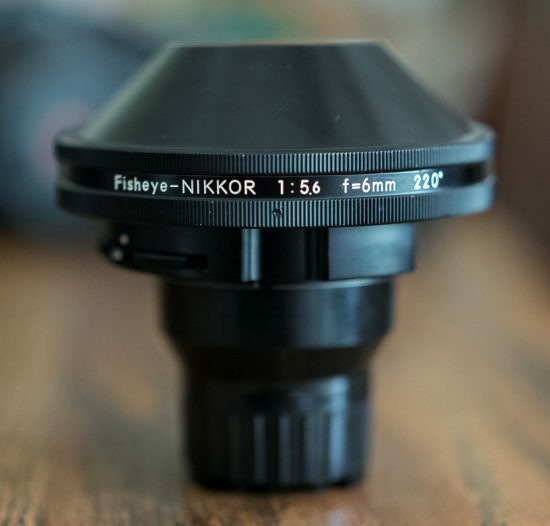 → Nikkor 6mm f/5.6 fisheye lens listed for sale on eBay for $5,650. 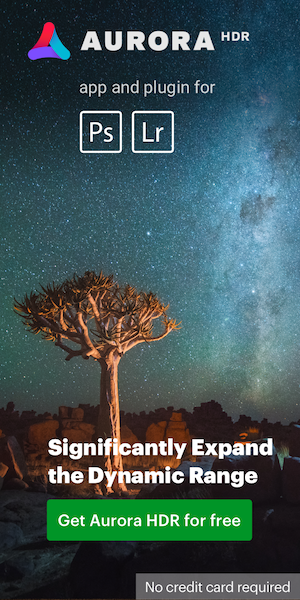 → New: A.I.Gigapixel from Topaz Labs - Topaz A.I. Gigapixel is a standalone application only (it does not work as a plugin or Topaz Studio adjustment) made for batch resizing your images. 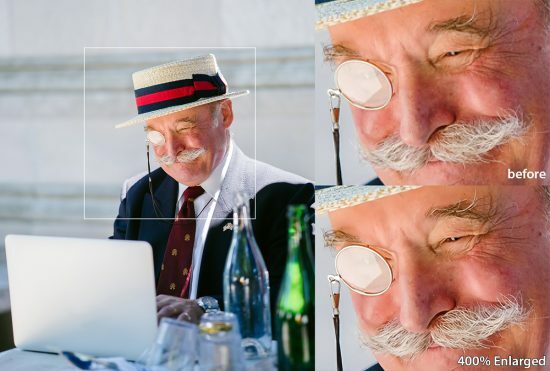 It uses the power of Topaz's proprietary Artistic Intelligence engine to make sharper and clearer upscaled images than traditional upscaling tools. 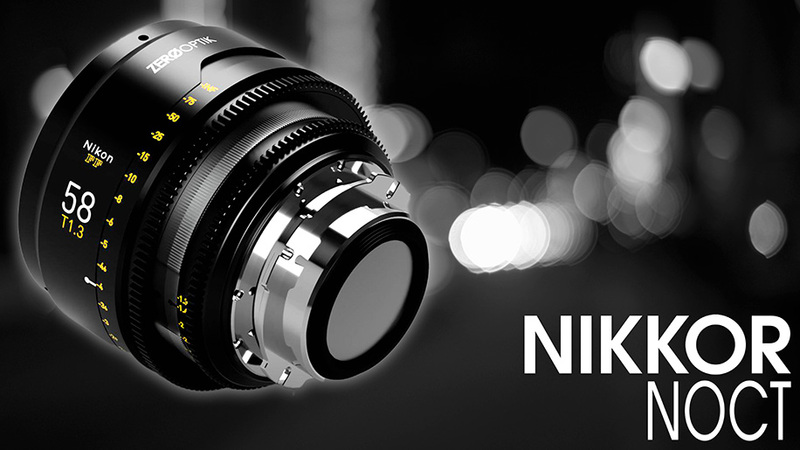 → NIKKOR NOCT PL MOUNT 58mm f/1.2 lens: a company called Zero Optik is rehousing old Nikon Noct lenses for the movie industry (via Cinoflex). → NJU System has expanded their services: they also now repair Nikonos RS 13mm lens ports that are scratched and not repairable or broken. They also have expanded the adaptors for said lenses to additional underwater housings. → Nikon 105mm f/1.4 vs. Sigma 105mm f/1.4 comparison. → Old Nikon F Photomic promo. → This is how you get your Nikon Z mirrorless camera. → Nikon Paris Je t’aime. Wife: Zhenbu (husband’s name), hurry up! Your parents are waiting for us. Narrator (the husband): Xiaoguang (baby’s name) was just born 6 months ago. I have a subtle and nice feeling of going home with all three of us together. Mother: Welcome Home! I have not seen Xiaoguang (baby’s name) for a long time! Mother: Coming, Honey, your son and his family are here! Mother: [The baby] looks more and more like Zhenbu (husband’s name) when he was a baby. Mother: I must have not shown you the pictures of Zhenbu (husband’s name) when he was young? Mother: Do you want to see them? Mother: Please wait for a few minutes and I will get them for you. Wife: Your mother said that Xiaoguang (baby’s name) looks very much like you when you were a baby. Mother (bring out the photo album): Sorry for keeping you waiting. Mother: Let’s starting viewing (the pictures). Mother: Zhenbu (husband’s name) was always smiling on these pictures. Mother: He would always smile when facing the camera. Narrator(the husband): When I was young, I always love to be taken pictures by my father. Father: Oh, I will be there in a minute. Husband(pointing to the camera on the desk): At that time, you often used THAT camera to take pictures of me, right? Husband: Could you please take some pictures of Xiaoguang (baby’s name)? Husband: I suddenly remember that I love to be taken pictures by you, father. Father: Bring your camera here, please! Husband (handing over his camera to his father): Father. Father (after switching out the lens from his old camera and placing it on the D750) This is the time for you to take pictures. Xiaoguang (baby’s name) will love it. Husband: We are waiting for you. Narrator(the husband): My father’s lens …. Wife: (These two pictures) are almost identical! No matter how the time changes, the pictures as the expression/display of emotions will never change. 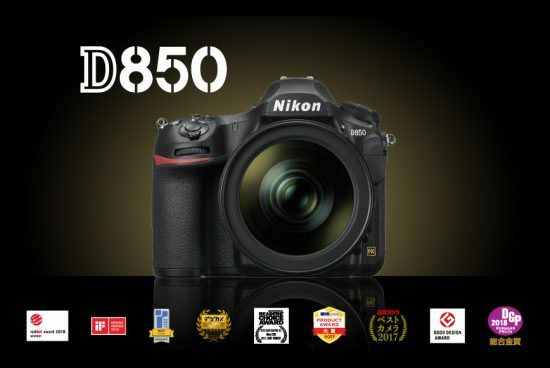 Nikon releases this commercial at the moment when all-new mirrorless cameras to be announced. I believe that, this might be a way to say good-bye to the old time, and to say hello to a new time. 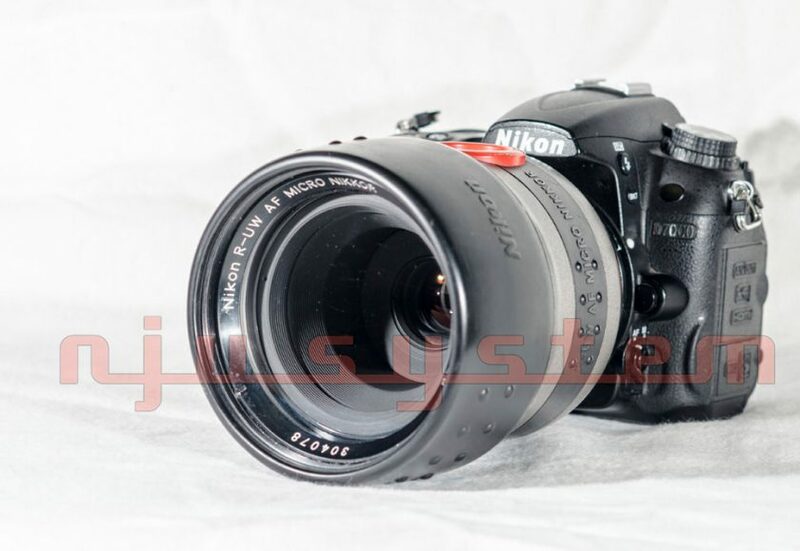 This entry was posted in Weekly Nikon News Flash and tagged Nikon Nikkor 6mm f/5.6 lens. Bookmark the permalink. Trackbacks are closed, but you can post a comment.